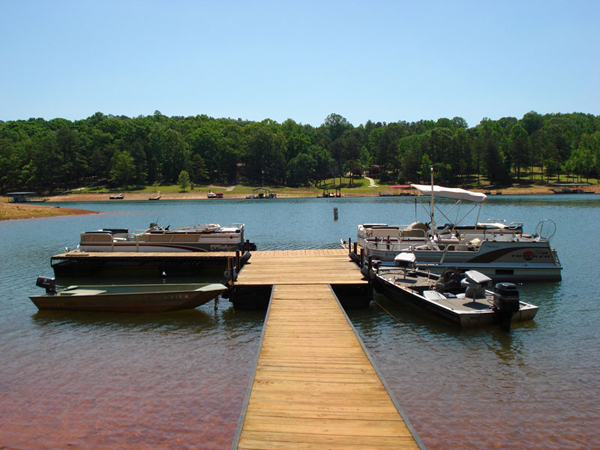 Lake Hartwell Camping and Cabins is a wonderful campground. Wonderful facilities, wonderful staff. We have been camping here for many years now and this place gets better and better. Great fun on the lake. Very friendly people and many come here year after year so we now know many friendly faces. The Wi-Fi this year seems better than ever, I think they must have upgraded . The pool is great, we can’t wait for it to open up for the summer. We will visit many times again this year at this wonderful fun place to spend time with my girls. Thanks for all you do for us Lake Hartwell Camping and Cabins. This is our favorite all time camping spot.